At Financial Freedom, we do things differently. We are a FEE-ONLYwealth management firm. Wall Street is well-known for hidden compensation and conflicts of interest. “FEE-ONLY” means our compensation comes only from our clients. We do not earn any commissions or fees on the investments and recommendations we make to you. Likewise, we do not earn any referral fees or commissions. What does this mean for you? It means that our team simply provides you with non-biased financial advice that’s in your best interest. The FEE-ONLY relationship eliminates any conflict of interest that might exist. Our retainer fee includes all of our wealth advisory services. Our only form of compensation comes directly from our clients. This compensation is agreed-to in advance and reviewed annually. We don’t earn commissions or fees on the products, investments, or recommendations we make to our clients. We receive no referral fees. 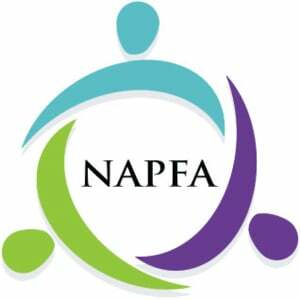 Financial Freedom LLC is a member of NAPFA – the National Association of Personal Financial Advisors. 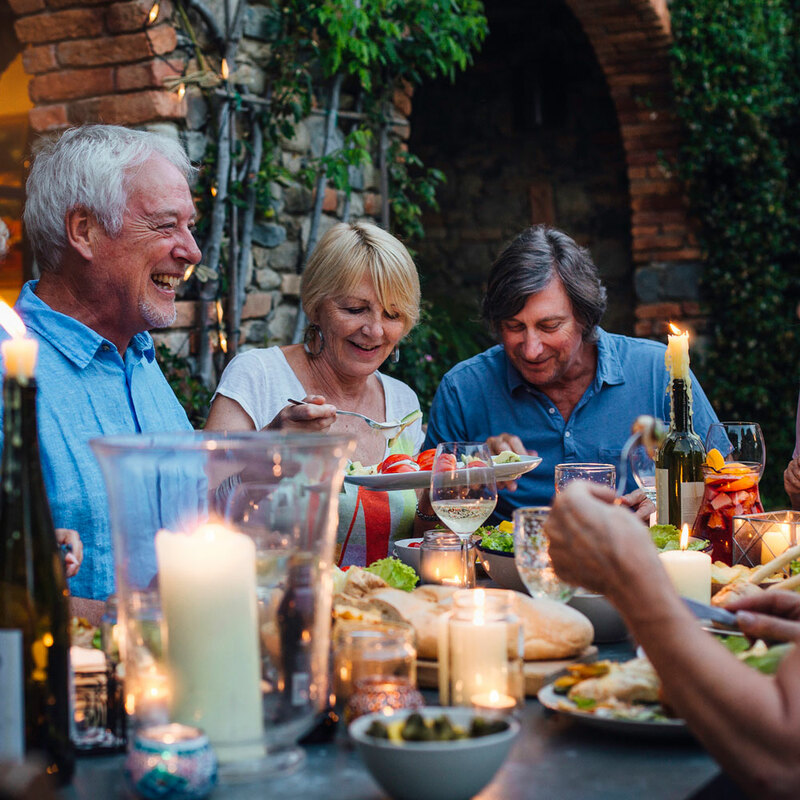 NAPFA is the largest professional association of fee-only comprehensive financial planners in the United States with 3,000 members providing consumers and institutions with objective financial advice on a fee-only basis. NAPFA members must agree and abide to a strict code of ethics and fiduciary oath.